Some outlets, especially those installed in older homes, were not built to withstand the amount of electricity needed to power a window air conditioner. Think about it - old outlets could have possibly been built before air conditioners were even invented. How can you test your outlets? If you can’t vacuum, cook or blow dry your hair and run the air conditioner at the same time your circuits are overloaded. What can you do if this is the case? Call GEN3 Electric right away and we’ll run a dedicated A/C line and install a new outlet so you can safely power your unit without overloading the circuit or using an extension cord. At GEN3 Electric, we’ve been servicing the Philadelphia Metro area for over three generations so you know you can count on us! Give us a call today at 215-512-4102 to schedule an appointment today and remember to connect with us on Twitter for all of your electrical needs! Good post, and most importantly useful. When I pereeha into a new apartment, it is one of the first things that I did. I called the guys http://myairmatics.com. They did everything that I needed. Now I'm not afraid of fire. My house in safety. I advise everyone to do the same. 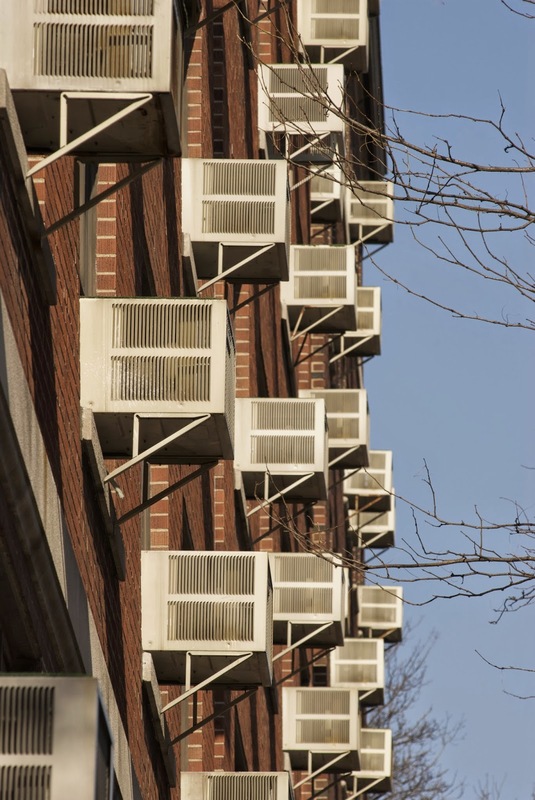 When the temperature and humidity get soaring high in the cities of Florida, your air conditioner at home and/or centralized air conditioner at the workplace is the more apparent device to go out of service. One of the simplest and basic ways of maintaining your home air conditioner is by changing the filters regularly. In fact, these should be changed every 3 months or so. Keep checking your filters every month or so and as soon as they start looking dirty, change them.Contractors Today!